To get the most out of your visit to the area we strongly suggest you get out and about even on the shortest walks to truly appreciate this special place. Although there is a right of access walking can come into conflict with different estate activities especially during the stalking season (September to February) so please follow signs or contact estates in advance. Use OS Landranger 43 Braemar and Blair Atholl, or OS Explorer 387 Glen Shee and Braemar. Take a look at the Glenshee Outdoor Activity Guide and download it for your visit, including over 22 walks ranging from easy to difficult, from low forest tracks to 3000 foot Munros. Are you a local Walking & Cycling business owner? 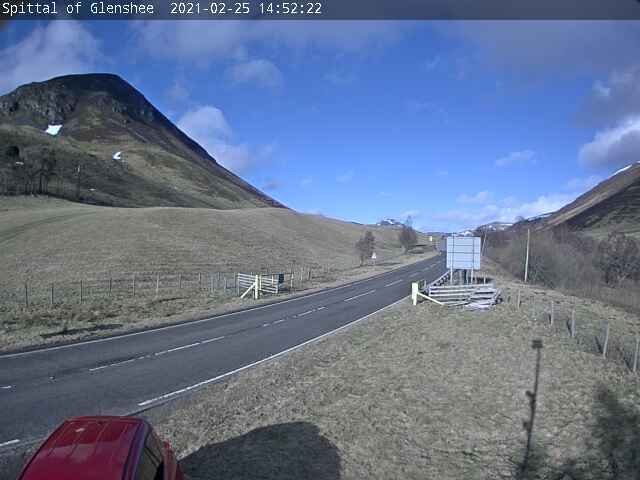 To advertise your business on this page, please contact us about becoming a member of the Glenshee & Strathardle Tourism Association. Download our guide which includes more than 22 walking routes and mountain bike trails in the area. Ranging from easy to difficult, from low forest tracks to 3000 foot Munros.